Refund Timing for Earned Income Tax Credit and Additional Child Tax Credit Filers - Bud Krater - Your Tax Pro Buddy! Taxpayers who claim the Earned Income Tax Credit or the Additional Child Tax Credit may experience a refund hold. According to the Protecting Americans from Tax Hikes (PATH) Act, the IRS cannot issue these refunds before mid-February. The IRS expects the earliest EITC/ACTC related refunds to be available in taxpayer bank accounts or debit cards starting February 27, 2019, if these taxpayers chose direct deposit and there are no other issues with their tax return. Where’s My Refund? ‎on IRS.gov and the IRS2Go mobile app will be updated February 23 for the vast majority of early filers who claimed the Earned Income Tax Credit or the Additional Child Tax Credit. These taxpayers will not see a refund date on Where’s My Refund? or through their software packages until then. The IRS, tax preparers and tax software will not have additional information on refund dates, so Where’s My Refund? remains the best way to check the status of a refund. Where’s My Refund? is only updated once daily, usually overnight, so checking it more often will not produce new or different results. Why is my refund being held? If you claim the EITC or ACTC on your tax return, the IRS cannot issue your refund before mid-February. The law requires the IRS to hold the entire refund — even the portion not associated with the EITC or ACTC. Like previous years, some tax refunds may be held if there are questions about the tax return or the IRS needs more information. The IRS expects the earliest EITC/ACTC related refunds to be available in taxpayer bank accounts or debit cards starting February 27, 2019, if these taxpayers chose direct deposit and there are no other issues with their tax return. Why does it take so long for the funds to show up in my account? 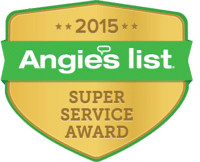 It takes additional time for refunds to be processed after leaving the IRS, and for financial institutions to accept and deposit them to bank accounts and products like debit cards. Also, many financial institutions do not process payments on weekends or holidays, which can affect when refunds reach taxpayers. For EITC and ACTC filers, the three-day holiday weekend involving President’s Day affects their refund timing. Where’s My Refund ‎on IRS.gov and the IRS2Go mobile app remains the best way to check the status of a refund. 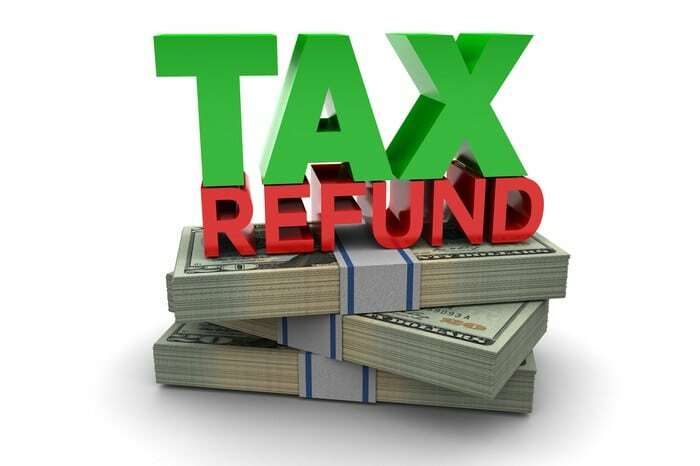 Where’s My Refund will be updated with projected deposit dates for most early EITC and ACTC refund filers by February 23 so those filers will not see a refund date on Where’s My Refund ‎or through their software packages until then. The IRS, tax preparers and tax software will not have additional information on refund dates, so these filers should not contact or call about refunds before the end of February. Bud Krater Your Tax Buddy!